This Absolutely Adorable Looking 2.5 months old Puppy Boy is named 'Bravo.' Currently in Foster Care, he has undergone Surgery following a leg injury & is now Well Recovered. Bravo is Vaccinated & very Well Behaved. 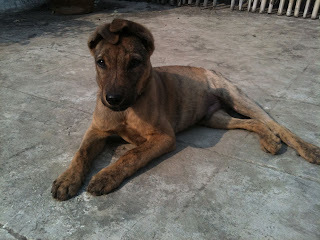 To Adopt him, call at 9818401971.